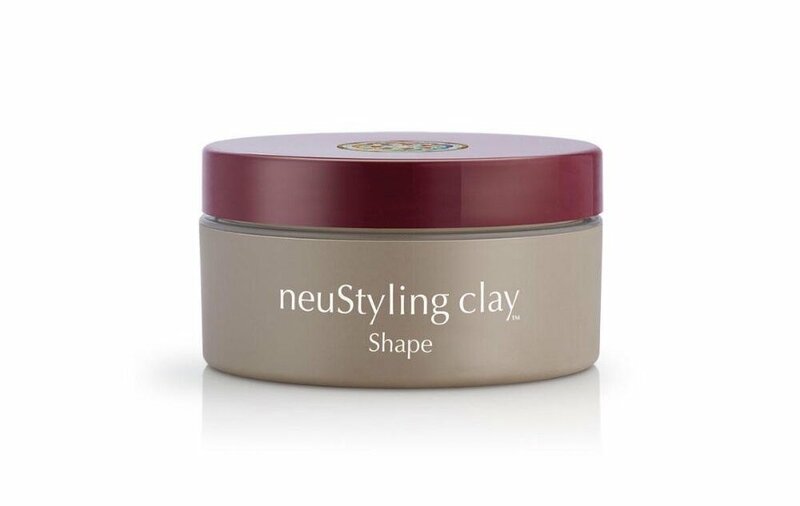 Create that strong roughed-up look with the Neuma NeuStyling Clay. Your hair will have a multi-directional detailed texture runway style. This will provide texture with a strong yet movable hold giving your hair an easy style with a messy defined look!